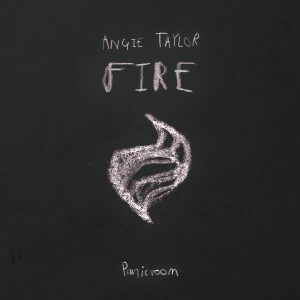 The story behind the secret place called Panicroom is that Angie just wanted to play her music loud and at anytime she wanted to. 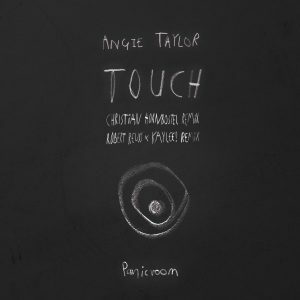 An ugly room deep down in the underground looked just perfect for Angie. She painted it black, built a simple DJ booth, installed some spotlights to get the same feeling like being in a club, just to play and experiment with new ideas. Anytime she’s there she gets the feeling to be safe and relaxed in her mind, and this absence of pressure is a wonderful atmosphere to be creative. Her own panic room was born. 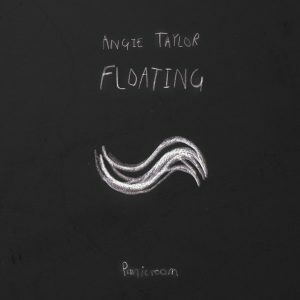 This was the kick-off to write new music in and for this room and in 2017 Angie released her first tracks called DAWN and FLOATING. 2018 she continued with her FIRE EP. 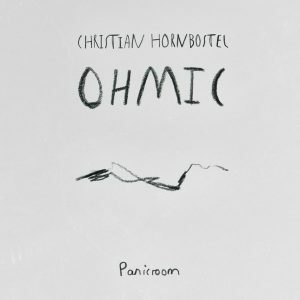 In february 2018 Christian Hornbostel is the first artist who enters the Label Panicroom! 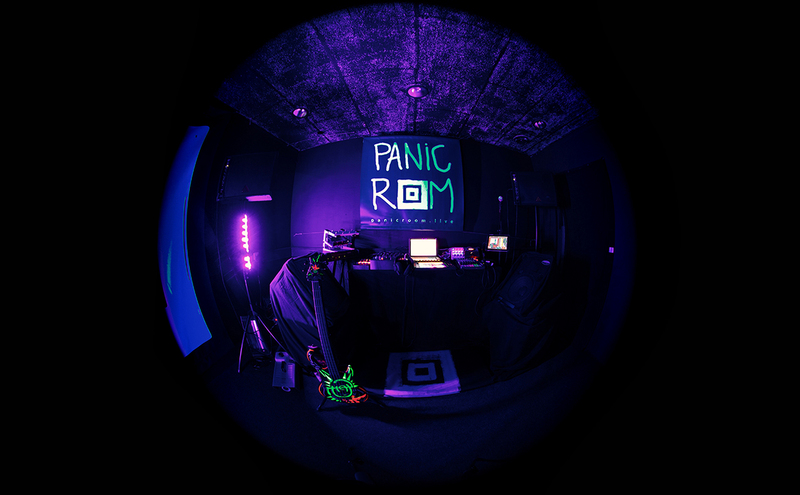 With an energetic three-track EP named OHMIC Panicroom is honoured to have such an incredible and successful artist in the Label. 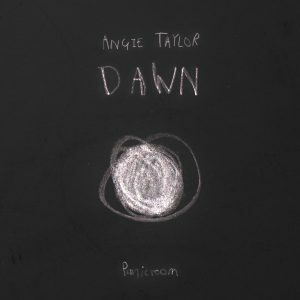 In 2018 Angie startet her own radioshow Panicroom ON AIR on Evosonic Radio where she is playing new music from underground artists, playing livesets and invites interesting people for a talk and a DJ/Live Set.